As a software developer who telecommutes 99% of the time, I wanted to lessen my usage of in-ears and decided to get a pair of Sennheiser Momentum 2.0. I love how they were stylish, light, and could be folded. I enjoyed the sound but it was a bit too clinical for most of my listening. I wanted something more energetic and fun. At CanJam SoCal 2016, I was on a mission to audition a few portables. 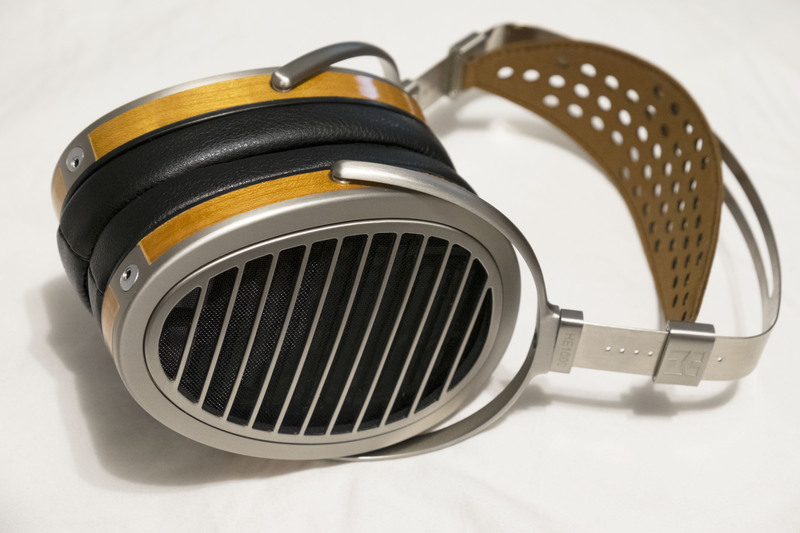 I had brief listening sessions with the Audeze SINE and the Oppo PM-3. Both sounded good but the SINE was on-ear and was a bit painful (FWIW most on-ears from my experience were just uncomfortable, not just the SINE) and the Oppo PM-3 had great dynamics and resolution but was a bit too polite/proper for my goals. Then I stopped by the Meze Headphones booth, a Romanian company. One listen of the Meze 99 Classics and I was hooked. It sounded exactly like what I was looking for and so I asked the great Lorand for a review sample. You could read more on the design here. When I received the review sample, I was blown away at the build quality, the aesthetics, and the comfort. Let’s start with the setup. These 32 ohm headphones are very efficient and could be easily powered from a phone, laptop, etc. It sounded consistent and great on all devices (especially with a Chord Mojo or Geek Out V2) but I wanted to give the Meze the red carpet treatment with one of the best DACs in the world paired with some of the best cable and power products. A $309 headphone on a $26,000+ rig? 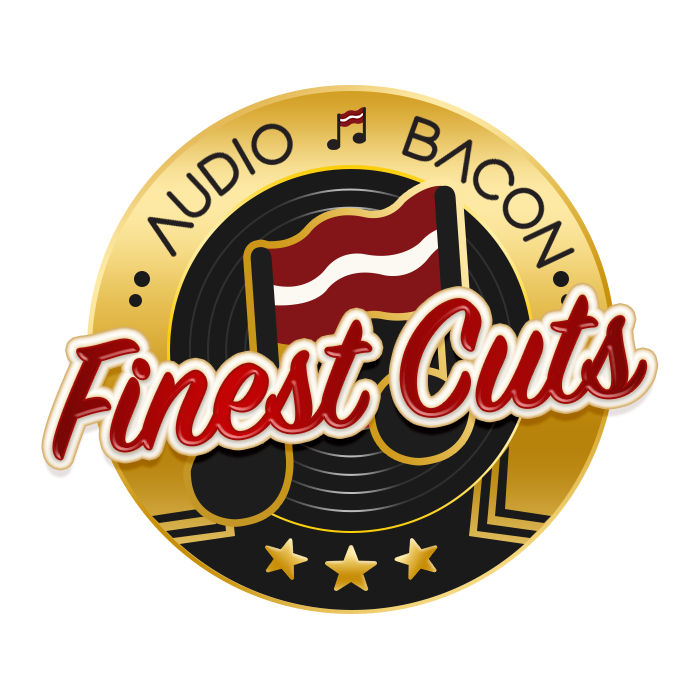 Ladies and gentlemen, that’s how we roll at Audio Bacon. Just for context and curiosity, I’ll also compare it to the Fostex TH-900 with Lawton mod and DHC Complement4 cables. Let’s get to it. Everything just feels right about this headphone. The construction is of the highest quality. Soft faux leather band and memory foam pads. Love them. Cables looks and feels great. A few patrons at coffee shops complimented on how elegant the headphones looked. A few were even willing to take a listen. Enough said. Overall I enjoyed how the cups fully encompasses my ears. Many over-ear portables were a tighter fit. The clamping pressure isn’t light but isn’t an iron grip either. In any case I was able to wear them for hours on end without discomfort. Very light, weight is never an issue. The self-adjusting headband worked quite well for my head. Cozy in a good way. Great PRaT, decent amount of clarity. Bass isn’t taut but has this nice fun bloom to it. It gives the music this golden hue that I find addictive. You really can’t help but to bop your head while listening to these cans. Chellos and other bass-oriented instruments aren’t well delineated but provide a sweet coherent sound. Female and male vocals sound very convincing and natural. Strings don’t have that texture but has the correct tonality and richness. Weighty and powerful bass, it has this organic and energetic presence. Definitely has a warmer tilt. Not at a lot of shimmer up top. Highs are a tiny bit muted but still very articulate and crisp. Amazing for hip-hop, EDM, and pop. Sounds great even for orchestral and acoustic. This headphone is able to resolve a decent amount of soundstage depth. Background isn’t black. A few layers of grey. Unlike some of the more inexpensive headphones, like the Audio-Technica ATH-M50x, it maintains composure during busier passages. 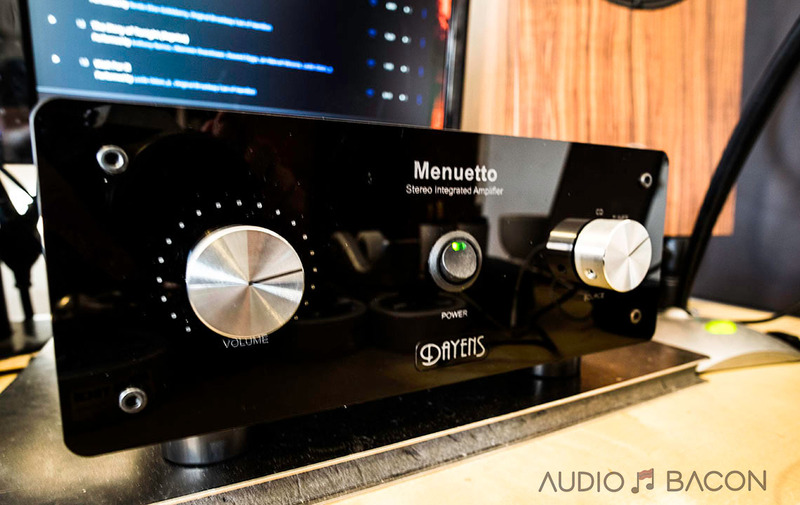 So how does the Meze 99 Classics compare to the flagship Fostex TH-900 headphone? What do you get for an extra $1,000? This is the only other closed headphone I had on hand so figured it would be an interesting experiment. Obviously this isn’t meant to be a fair comparison but I think it’s interesting to know just how much better a TOTL headphone is compared to a headphone that’s meant for portable use. How much more performance are you getting? This is what I’ve found to be the overarching differences. Now as you could see from my raw notes below…regardless of the superior technical and sonic performance of the Fostex, I enjoyed the Meze more than the Fostex for many of the test tracks. This was mostly due to the Fostex sounding a bit harsh and lean to my ears. The bass was tighter but didn’t have the enough ferocity and low-end thump. 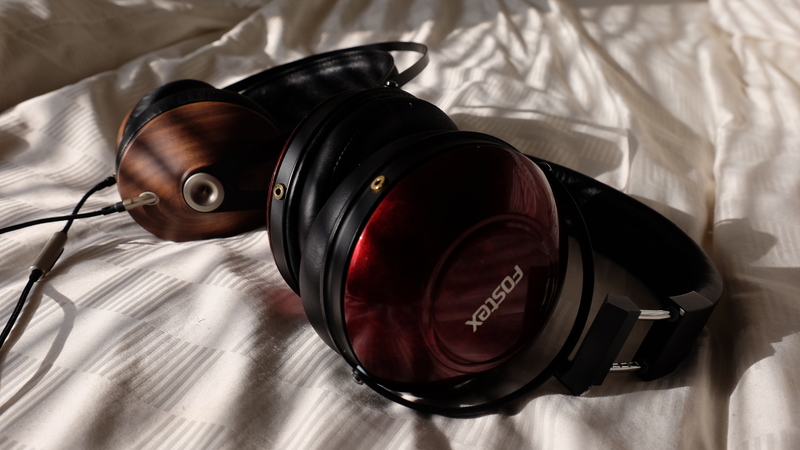 So technically, the Fostex is a much better headphone but as far as just having a fun headphone I could bring around and enjoy…the Meze 99 Classics has no equal. To my ears the Meze just had this very liquid and smooth sound. If the Meze 99 Classics had a bit more air, better separation, and shimmer up top…it would be a phenomenal piece of gear. If I were doing more critical listening, I would go with the Fostex. The build and sound of this headphone is something I don’t see often in the headphone world, regardless of price. It checks so many boxes. There’s something so inviting and addictive about these 99 Classics. I think the biggest surprise for me is its capability of resolving depth in the music. Something most headphones in this class have difficulty doing. 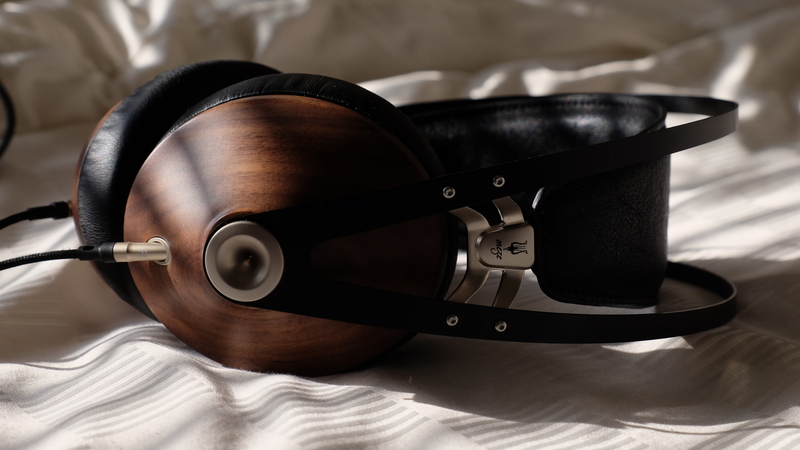 It is an amazingly fluid, articulate, fun, rich, and natural sounding headphone. It’s seriously just a well-balanced and musical beast. Although a bit loose, I still enjoyed the quantity and quality of the bass as it’s not overdone and is engaging enough to be enjoyable. It’s just an amazingly well-rounded headphone fit for all genres. I’m usually able to pick out sonic flaws in headphones in this category fairly quickly. I couldn’t find any major faults with the Meze 99 Classics. They’re elegant, seductive, and brilliant and I will be highly recommending these to friends & family. Needless to say, I’ve sold my Sennheiser Momentum 2.0 and have purchased the Meze 99 Classics. I couldn’t be happier. Huge thanks goes out to Lorand Czibere for being gracious enough to send me a review unit. You guys have done a fine job and I’m excited to see what else you have for us. Slightly elevated bass response. Yes, I’m actually considering this a positive. Still fantastic sub-bass presence and definition. Amazingly natural and balanced tonality, especially with male & female vocals. Very clean, coherent, and fluid and capable of handling busy passages of all sorts. An earthy overtone that draws you into the music when you want to be but sets you free when you want to just relax. Lacks a bit of air around actors and shine up top but can’t complain at this price. They do fit in my bag but I was hoping for foldable design with a smaller case. Microphonics…I do hear the cable when I turn my head while listening. Every so often I do hear the creaking of the metal headband but less of an issue once it settles more firmly. Much larger soundstage, much better separation, not congested, more detailed, tighter bass. TH-900 less clamping pressure and more comfortable. A little too lean for my tastes. Winner: Meze – Overall I still enjoyed the Meze over the Fostex for this song. Doesn’t have that holographic sound, flatter. Not as dynamic. The TH-900 has much better texturing, separation, and energy. Very clear sound. Pristine. Vocals are rounded, instruments are delicate, wonderfully separated. Bigger sound. Shine. Meze sounds like congested in comparison. Winner: Fostex – No competition here. Not as dynamic, doesn’t have that realistic smack and visceral impact. The tone is still very natural. Sounds amazing. Drums sound so realistic. Spacious. Much blacker background. Just has more air than the Meze. The TH900 just has a more “you’re there” sound. Lots of holographic space for sound to travel. Amazing separation. Although not as spacious, I prefer the vocals with the Meze. Doesn’t have as much energy up top but it works. borderline too harsh. Meze sounds more cohesive and natural but much greyer background. You get more real, rounded vocals, more detail, but not smooth/warm. Voices sound more detailed but unnatural. I prefer the vocal presentation but it loses on all other fronts. Loose bass…but adds to the fun. Amazing separation, holographic sound, dynamics. more 3D objects. More pristine. Much leaner sound, tight bass, a little harsh. Prefer the Meze. More detail in voice. Almost unbearable on the TH-900. Vocals are so nice, flatter but it sounds good. Not as good on separation. just more fun. Quite honestly I prefer the Meze over the TH-900. Doesn’t have the micro-details and lifelike clarity, but it has a more welcoming presentation. TH-900 comes off a bit harsh. Amazing separation, lots of air, lots of detail, black background, more more holographic, but a bit metallic, vocals don’t sound natural, metallic tinge. That warm atmosphere gives a tube-ish sound. More pristine sound, more texture, better highs. More dynamic, more sparkle, more spacious. You’re just going to have more fun with the Meze 99. I have those exact two headphones and agree 100% with the above review – which is by the way excellent. The TH900 is technically more capable but the 99 Classics are just more fun. I end up listening to them 90% of the time. Plus they’re portable, scalable (from my iPhone to my Woo Audio WA8 – musical bliss: so, so fun), and drop dead gorgeous. A clear win for Meze, and a steal at this price. Well said! I’m really loving this Meze. For harder hitting genres, I find myself reaching for it more even over my $5k Abyss headphone. There’s something about that lush but balanced presentation. Really couldn’t find too many flaws for a headphone at this price. I’ve heard some great things about the Sony 7520 but haven’t heard them. As mentioned, the Audeze Sines just hurts too much, but I’ll give it a fair shot another day. I had a pair of Beyer dt1350s…and I didn’t like it. Might’ve been defective. IMO, the T1 v2 sounds MUCH better than the t51p. Any thoughts on this compare to the Audeze LCD-4 – I just bought it and so far from good but quite pricey compared to this one. I’m sure it doesn’t compare to the the LCD-4s. I’ve heard them at shows and I’m going to setup a review unit soon. Some even prefer the LCD-4s over the HE-1000 (which unsurprisingly is far superior to the Meze 99). I think the Meze 99 is just a really fun portable-ish headphone. Will keep you posted! Grear review… I have a couple of questions though…. Would you say the 99 classics are a better headphones than the momentum 2.0s in terms of sound quality? Wich to you seemed more accurate and with more resolution? Is it true that the 99 clássica bass distirts or deeper bass notes (claimed by headfonia)? 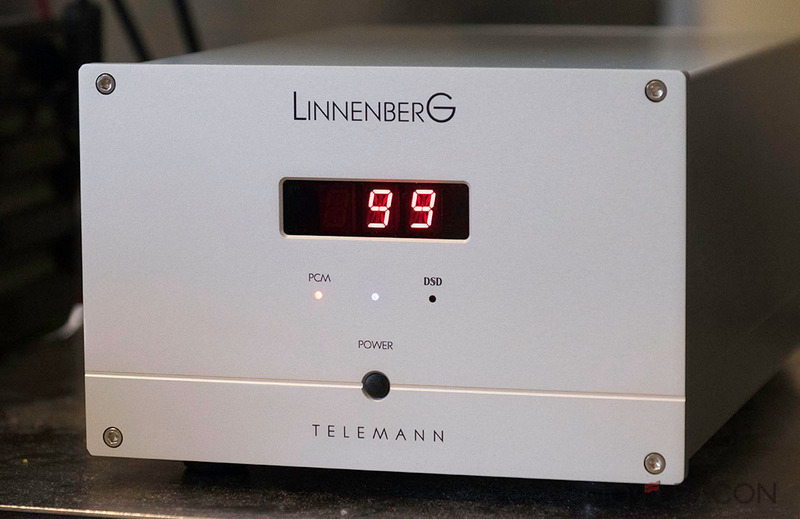 I mostly listen to edm and metal and love the momentum 2.0 so i would Luke to know if the 99s would be a upgrade while keeping the same sound signature…. Hm…the Momentum 2.0 from memory was a brighter headphone. Very detailed and great resolution but lacked low-end. I have a feeling you’ll like the Meze 99s more for EDM and possibly even metal (although you’ll lose some of the shine in the guitars). The bass is a bit loose and I wouldn’t go as far as to say it distorts during deeper bass notes but rather gets “smeared.” I’ve sold my Momentums 2.0 for the Meze 99s. Thanks for the review. I’ve read so many over the past days and I really like how you test and compare headphones. I am more than close to buying the Meze 99. I was just wondering how they would perform on the song Some Many Details – Toro y Moi. Song is unconventional, builds up and eventually there is so much happening – different sounds coming in, different levels of low frequencies, accentuated with a recurring sharp high, somewhere a distorted e-piano, and a bongo rhythm is finishing off this rather electronic track. My Bose QuietComfort 20 in-ear cant quite cope with it. I was particularly interested in how the Meze 99 would cope with the separation and bass, especially on the last 2 mins of the song. Listening to it now…(Tidal via the DAVE): A smooth sound, great imaging. I’m going to guess the low-end will be a bit more bloated (but be more pronounced) on the 99 than on the QC20. As far as the last two minutes, it doesn’t sound crowded. The e-piano gracefully goes between the two cups. Separation is decent. 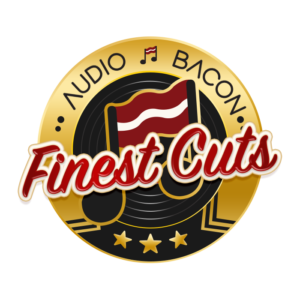 Overall a smooth and mellow-ish sound and never loses control when the track gets busy. You convience me to go to another city to hear them before I rush in and by Audio Tehnica MSR7 (which I like because of a detailed sound, which is bright and sets me in a good mood). Do you have any thoughts on comparing this two headphones ? Yes, averybody wants to hear you opinion after such a nice review! The MSR7 will be brighter and more detailed than the Meze 99 Classics. 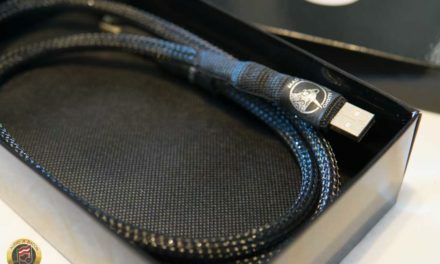 I haven’t tried any aftermarket cables with the Meze but I would guess a silver cable would add more resolution. The MSR7 is probably more comfortable as well. I prefer a richer and denser tone with “just enough” resolving capabilities (hence the Meze).